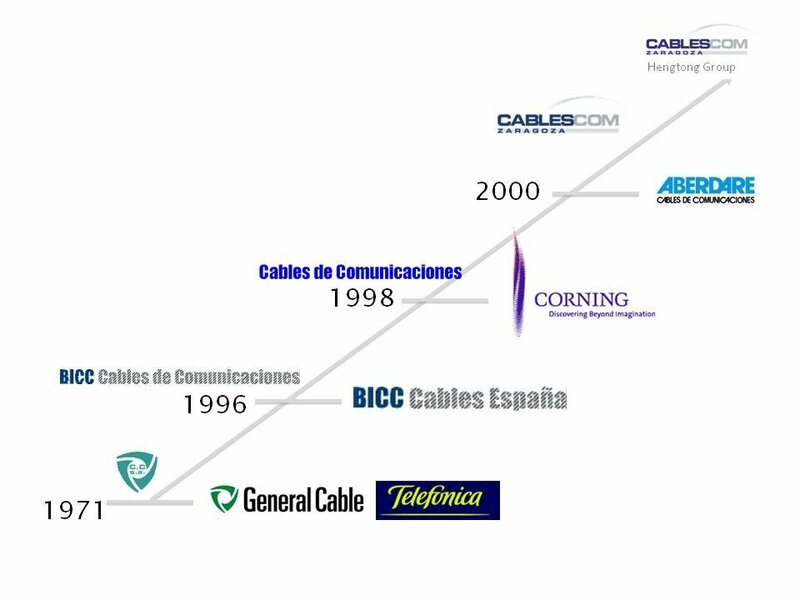 Cables de Comunicaciones is one of the main European companies dedicated to the design, manufacturing and commercialisation of telecommunication, signalling and optic fibre cables. Ever since its foundation in 1971, it has contributed to the development and extent of the telecommunications infrastructures. Operator companies in over 50 countries throughout the five continents trust us the manufacturing of their cables. 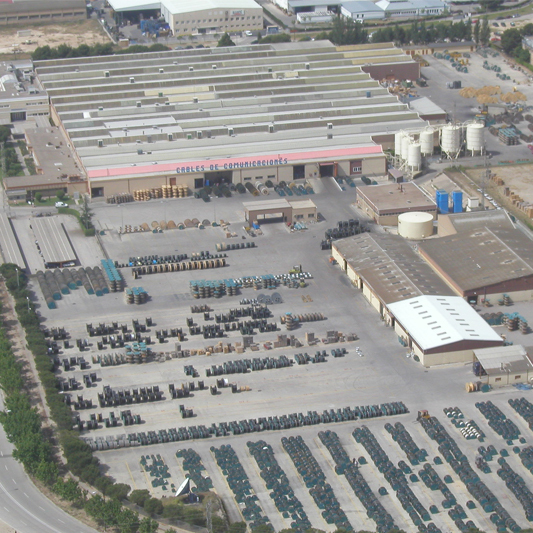 Cablescom undertakes its activity in Zaragoza, in the Malpica industrial park, over a surface of 77,000 m2, which includes a production plant, offices and warehouses. The successful activity of Cablescom is based in an efficient organisation, a dynamic and proactive management, and professional human resources, motivated and committed to the objectives and values of the company. All of this is encouraged by the objective of reaching the excellence of products and company services. Commitment to results. We strive to increase the profitability of our shareholders, ensuring the compliance with the acquired commitment and the established objectives of the company. Transparency. Our work is based in mutual respect, trust and honesty. Importance of people. We firmly trust in team work, personal and professional development of people and an open and efficient communication. We reject any form of discrimination. Sustainable development. We take responsibility and commitment to balance the necessities of the operations to be able to avoid, reduce or control environmental pollution. Cablescom has always being supported by large business groups, due to our reliability and quality of our products, as well as customer satisfaction.